Preparing for your driving test can be nerve wracking. Even if you feel somewhat prepared by your driving school and hours on the road, it’s still an intimidating experience and something that you’ve never done before. Top Driver Education wants you to feel as prepared as you possibly can. Visit us online at topdriver.com or call (888) 471-5418 today! First, keep in mind that the testing institution wants you to pass. Your state’s institution benefits from having additional, safe drivers on the road, so don’t think your tester is out to get you! They are only riding with you to make sure that you can drive safely and that you can obey specific traffic laws. 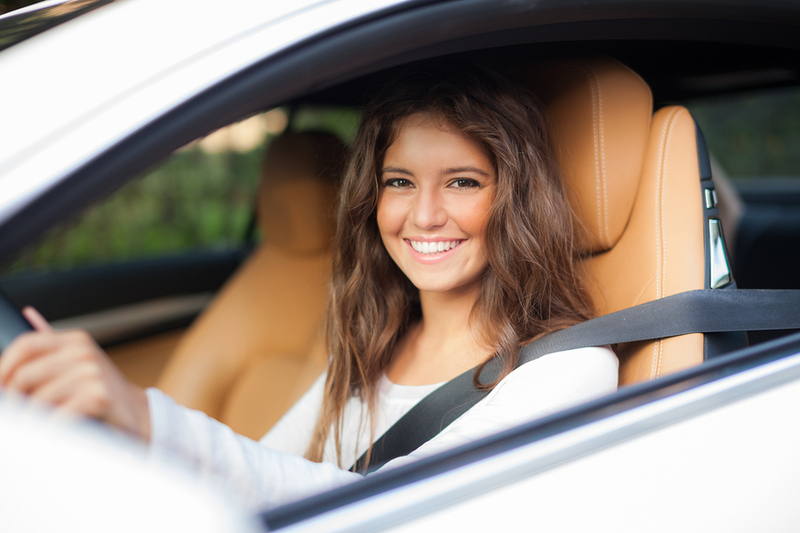 Your driving test will last about 20 to 30 minutes, consisting of basic maneuvers you will encounter while driving. These may include left and right turns, stops at controlled and uncontrolled intersections, straight line backing, lane changes, driving in regular traffic, and in some cases on the freeway. Relax and do your best! Like any other test at school, the best way to feel comfortable taking your test is to feel totally prepared. When you practice driving, pretend like you’re taking the test. As your accompanying driver to calmly correct any errors in your driving that he or she observes. Practice the tips below to help prepare yourself for your test. Be sure your vehicle is in the right gear. Stop smoothly each time. Always give yourself plenty of time before you need to be stopped to decelerate. Follow at a safe distance. Six seconds behind is a good rule of thumb. Know what all traffic symbols are so that you can comply. If you have any questions about signals, ask your accompanying driver. Always obey posted speed limits. Drive defensively – don’t assume other drivers will follow all the rules as well as you do. Always use the proper lane and pay special attention to turning lanes as they’re not always the same from corner to corner. Signal all lane changes and turns. Always look for potential hazards on the roadway. This entry was posted in Top Driver Blog and tagged Driving Test, New Driver, Rules of the Road.